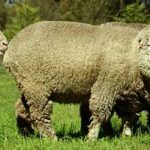 The Polwarth breed was established in Victoria in 1880 from a fixed Lincoln Merino cross type. 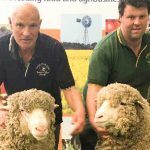 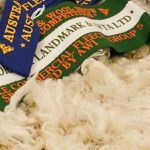 Polwarths are dual purpose wool and meat sheep, producing an even, high yielding, soft handling fleece. 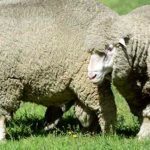 When mated to terminal sires, ewes produce quality prime lambs with length, depth of carcase and an excellent ratio of lean muscle to fat. 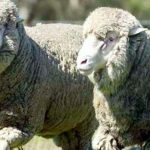 Polwarths are docile in nature which makes for easy care and handling. 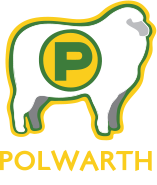 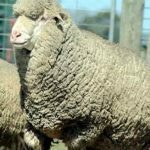 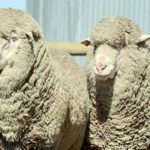 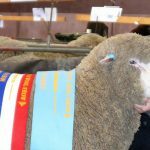 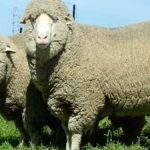 As plain bodied sheep with an ability to conceive at all times of the year, Polwarths have proved versatile in a range of climatic conditions.